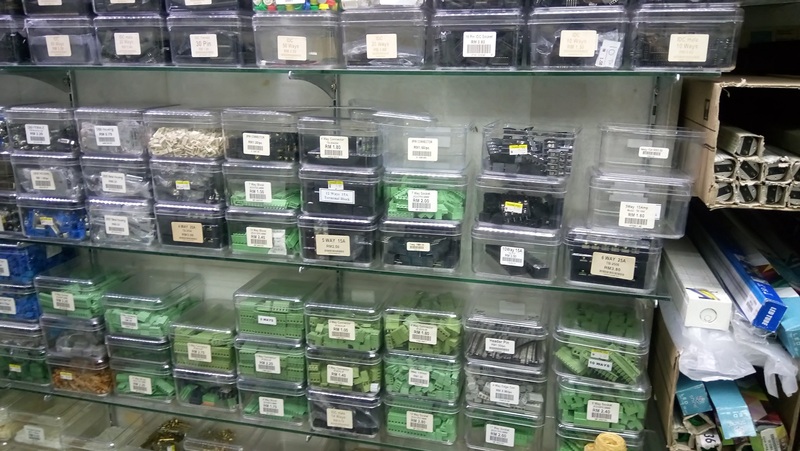 What can we buy or shop for electronic parts, components, PCB fabrication or electronic design services in Malaysia? 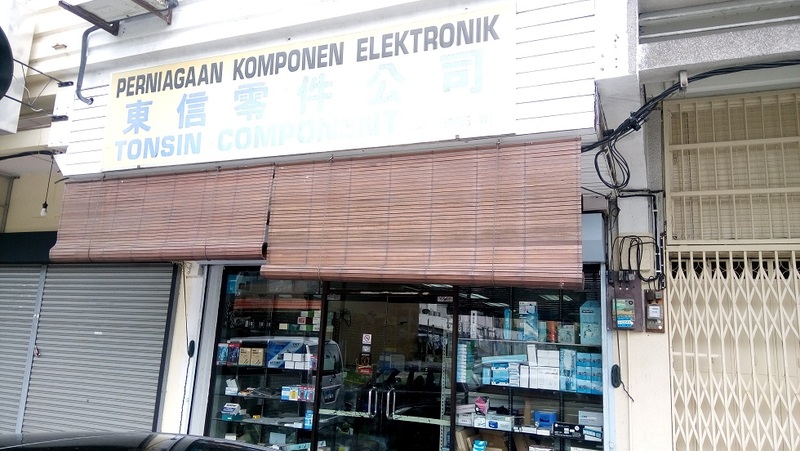 For electronic parts sourcing in Malaysia, the Central Market Kuala Lumpur (also known as Pasar Seni) is a heaven place for electronic shopping. It is located in the city of Malaysia, Kuala Lumpur. 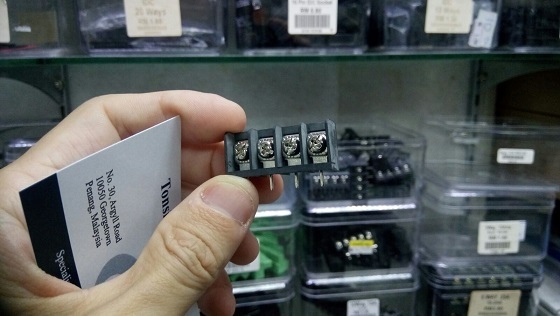 There is a whole row of shops selling electronic stuff, and designing electronic projects. The shops can be found along the Jalan Pasar road which is near the Pudu Wet Market. On this street, you will be able to find a lot of electronic parts and components. This is equivalent to the electronic components market at Sim Lim Tower located in Singapore. Check out more from this link of the map for electronic components, parts, design or PCB from the entire Malaysia. Jalan Pasar. 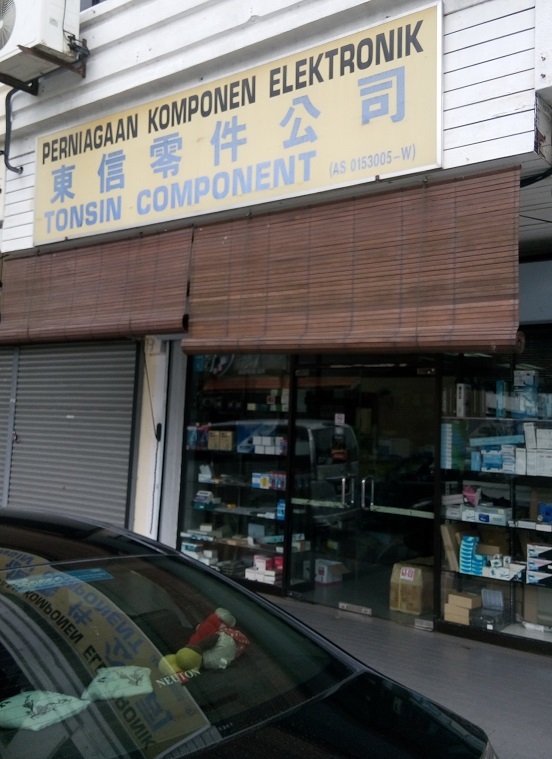 A street full of electronic component shops in KL Malaysia. A 5 minutes walk from the nearest MRT train station “Pudu“. There are a number PCB manufacturers in Malaysia Johor, which is very near Singapore. The following PCB manufacturer can also be located using the google map above. GG Circuits Industries Sdn. Bhd. Ronnie Electronics (J) Sdn. Bhd. Looking for Electronic Design and Engineering Services in Malaysia? Click here for a list of electronic circuit design companies in Malaysia. Please feel free to update us for new electronic related goods and services in Malaysia. We will like to share with people more on the electronic industry in Malaysia. Hear from you. Thank you. If you are looking for electronic parts or components in Singapore, click here check out our other web page. If you prefer online sourcing of electronic parts, check out these online websites.